A panoramic view cut down to size, this photo print is part of a set that can be bought individually or together. Cat Photo Print. Cat Photography. Photo Print Wall Art. Square Format Photo Print, Framed Print, or Canvas Print. Home Decor. Landscape Print. Cloud Photography. Sky Photo Wall Hanging. Square Format Photo Print, Framed Photography, or Canvas Print. Home Decor. Lake and Mountains Landscape Print. Cloud Photography. Wall Art. Photo Print, Framed Print, or Canvas Print. Home Decor. iPhoneography. Cloud Photo Print. Cloud Watching Print. Sky Photography Print. Square Format Photo Print, Framed Print, or Canvas Print. Home Decor. Epic Sky Photography. Landscape Print. Cloud Photography. Landscape Photo Print, Framed Print Photography, or Canvas Print. Home Decor. Rural America Photo Print. Landscape Photography Print. Barn Print. Square Format Photo Print, Framed Print, or Canvas Print. Home Decor. Landscape Print. Bridge Photography Print. Mission Bridge Photograph. Square Format Photo Print, Framed Print, or Canvas Print. Home Decor. Rural America Wall Art. Landscape Photography Print. Barn Print. Square Format Photo Print, Framed Print, or Canvas Print. Home Decor. Cloud Photography. Cloud Watching Sky Photography Print. Wall Art. 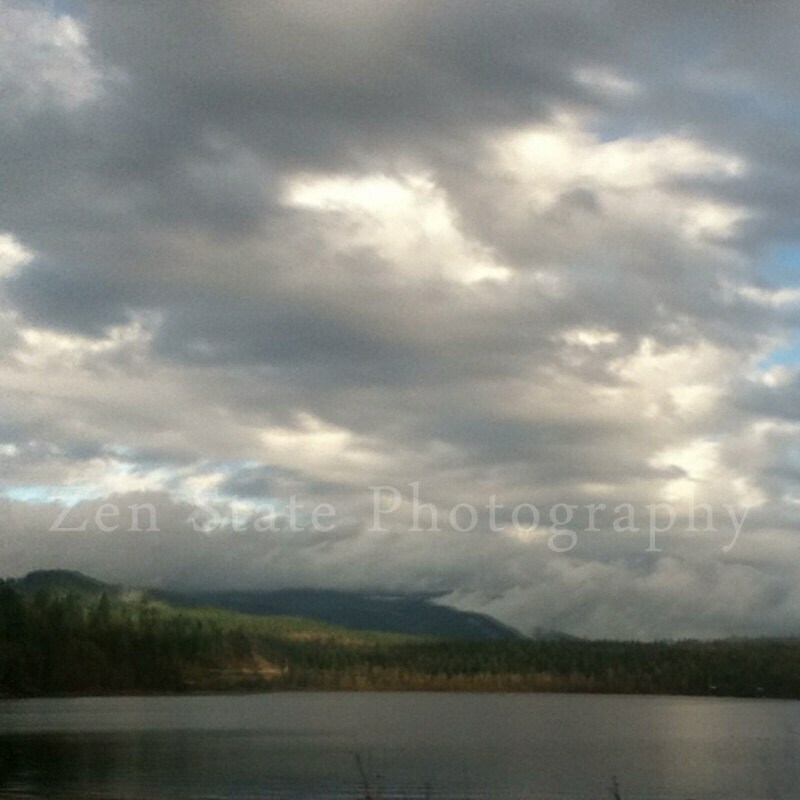 Clouds Photo Print, Framed Print, or Canvas Print. Home Decor.